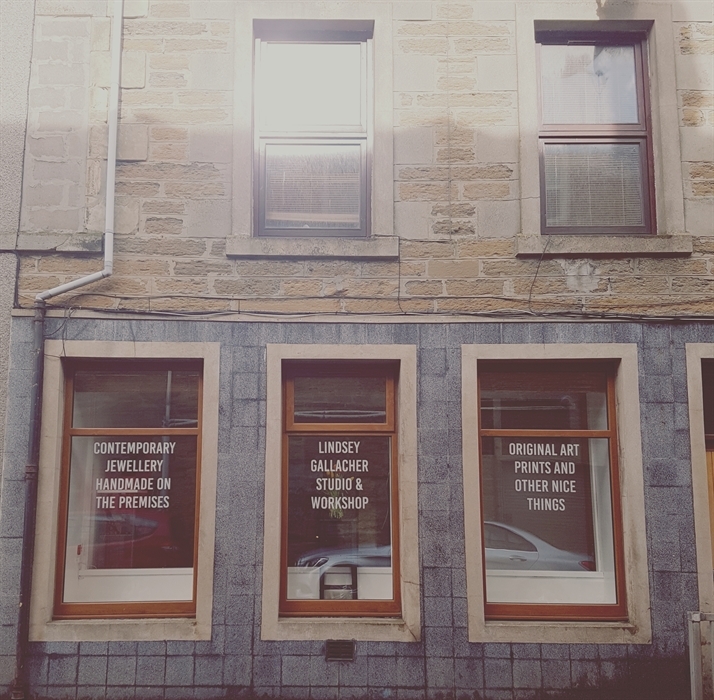 This small studio and workshop is tucked away from the main street of Thurso. 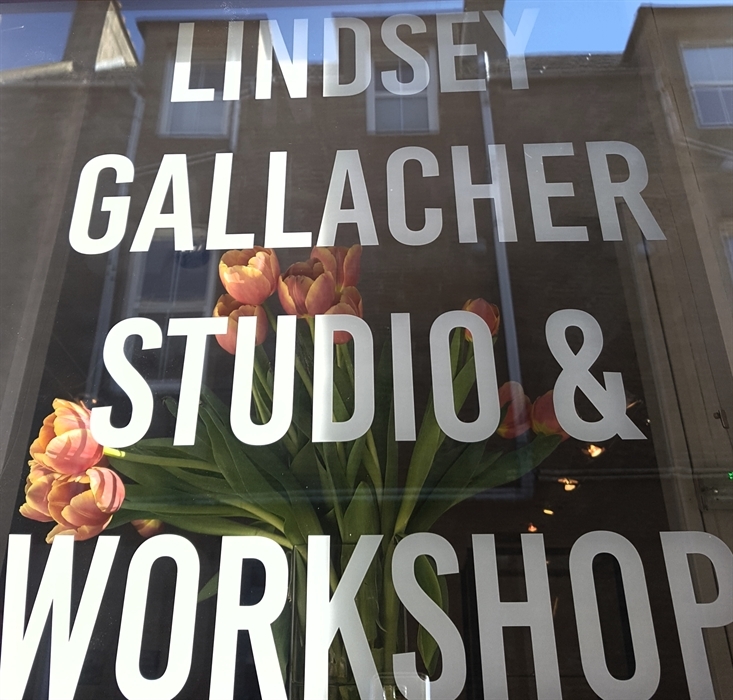 It is where Jewellery designer Lindsey Gallacher makes her jewellery and art and holds beginner jewellery making workshops. Lindsey is a 1st class honours graduate from Edinburgh College of Art. 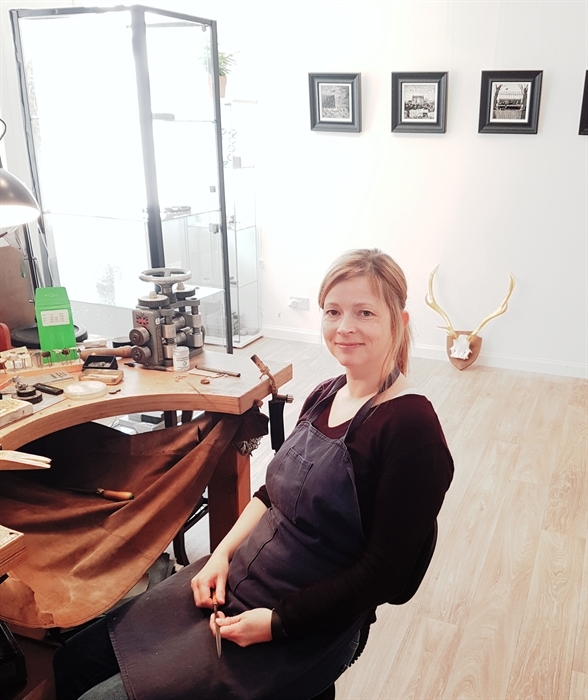 She has 20 years of experience making and designing jewellery. Her recent designs incorporate Caithness stone with silver to create unique pieces for you to buy. She is also an award winning artist who has all sorts of interesting pieces to buy. 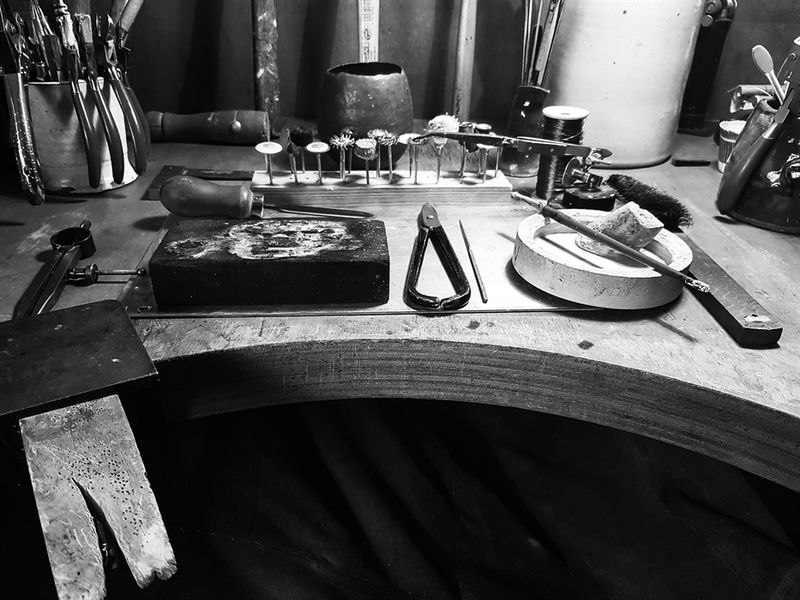 Why not book a one day Jewellery making course for beginners, you will learn real silversmithing techniques and go away at the end of the day with a piece of jewellery you have made yourself.